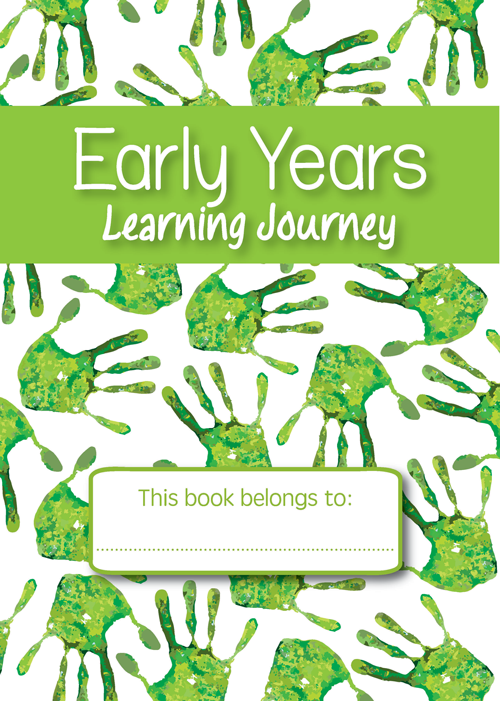 Working closely with the DfE statutory requirements, we have created this Early Years Learning Journey to enable your childcare setting to create a structured learning journey for your children in a well-presented A4 paperback book – perfect for Ofsted. These books are also available in discounted packs of 15 and 30. Purchasing this resource will give you 150 Reward Points! This is a section at the front, which includes space for a photograph and allow you to fill in important information about the child. 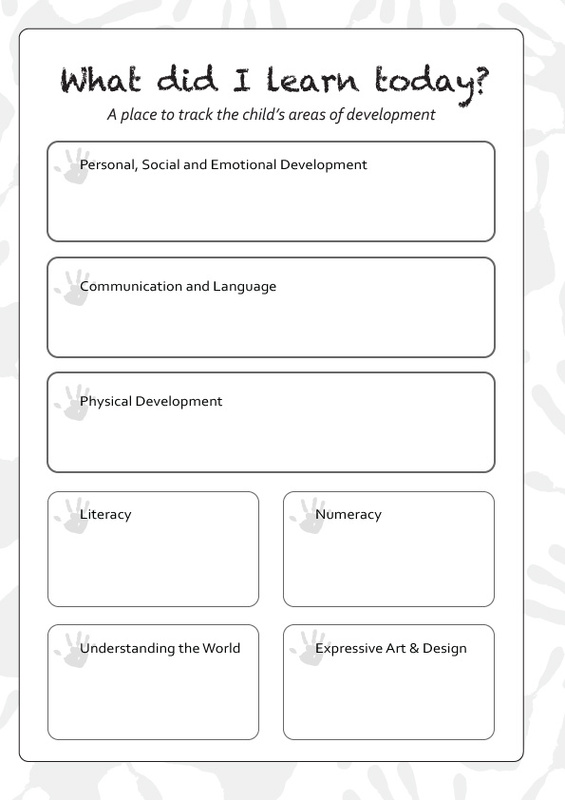 This section allows you to outline the child’s starting points in line with the key focus areas in the Outcomes and Development Matters documents. The bulk of the book is taken up by the Learning Journey Steps. Each step in the Learning Journey consists of three double page spreads, which should be filled out once a week, or once every other week. • What did I learn today? – A place to record what has been learned, in line with the key areas of the Outcomes and Development Matters documents. • How am I learning? – A place to record an observation using a schema, also keep in mind the characteristics of effective learning. • What did I learn on my own? – A place to record child led learning. • What did I learn from others? – A place to record learning led by peers or adult.